Sidney Levine is a Principal and Founder of The Executive Compensation Group. Sid specializes in Estate Planning, Business Planning and Employee Benefit Plans. Sid attained his Chartered Life Underwriter (CLU) designation in 1977 and he has received his Accredited Estate Planner (AEP) designation from the National Association of Estate Planners. He maintains his Life, Health, & Annuity and Series 7, 63, and 26 licenses. He is a member of the Association for Advanced Life Underwriting, and is a past president of the Daytona Beach Life Underwriters Association. Sid is also a life and qualifying member of the Million Dollar Round Table, having qualified for forty-two years. He is a member of the MDRT “Top of the Table” and has previously spoken before the Million Dollar Round Table*. Sid is a member of the Board of Directors for Gateway Bank of Florida. His previous bank board experience includes service on the Board of Directors of Southern Community/Peninsula Bank from that bank’s organization in 1998 until 2004 and on the Board of Directors of Tomoka State Bank from 1990 until 1994. 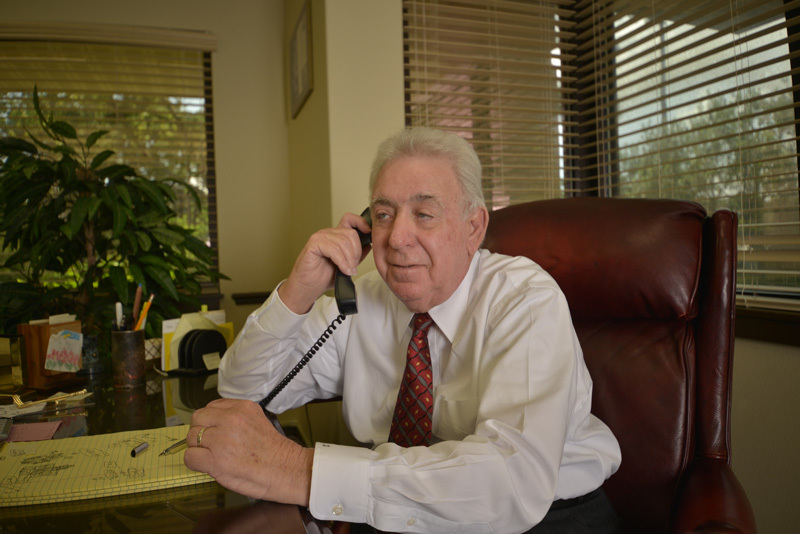 Sid is a prominent member of the Volusia County business community.